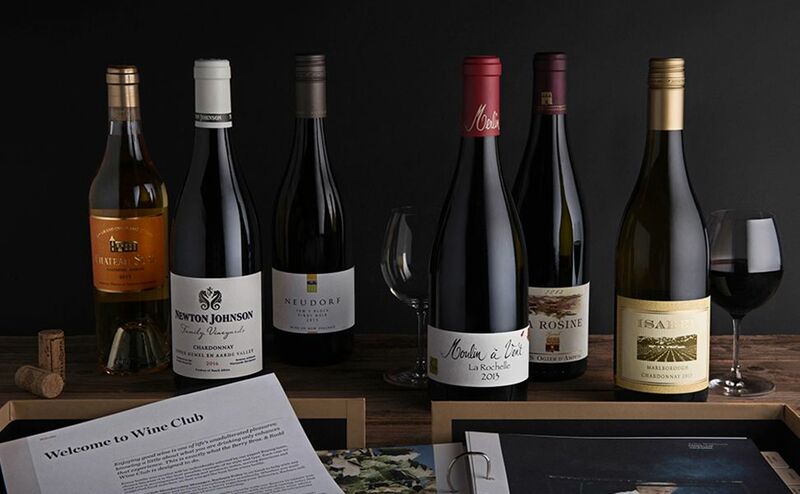 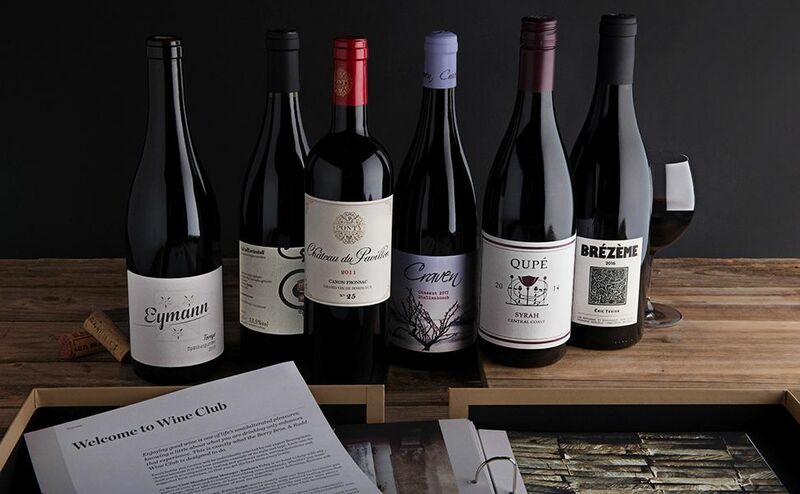 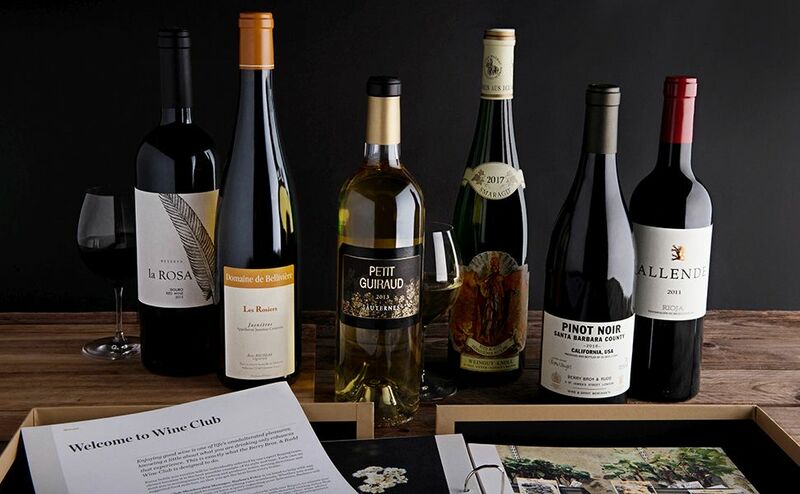 Our Wine Club is designed so that you will always have a stock of excellent bottles to hand, with regular deliveries of delicious wines hand-picked by our Buying team. 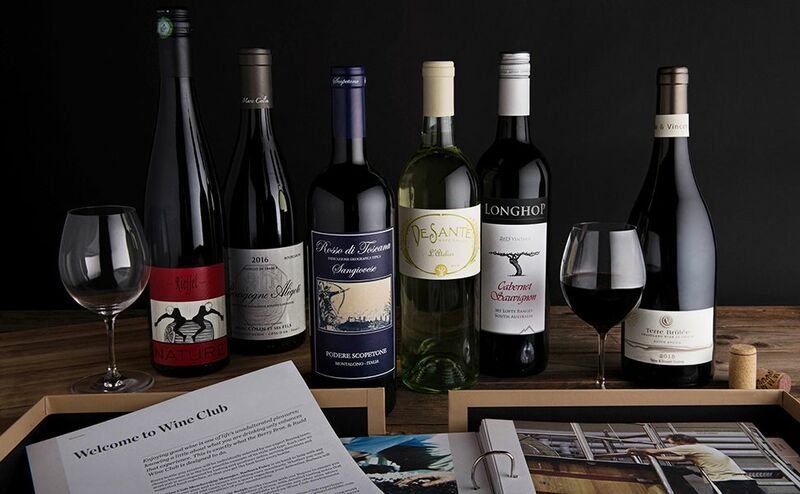 Delicious everyday drinking wine, comprising three pairs of white and three pairs of red wines. 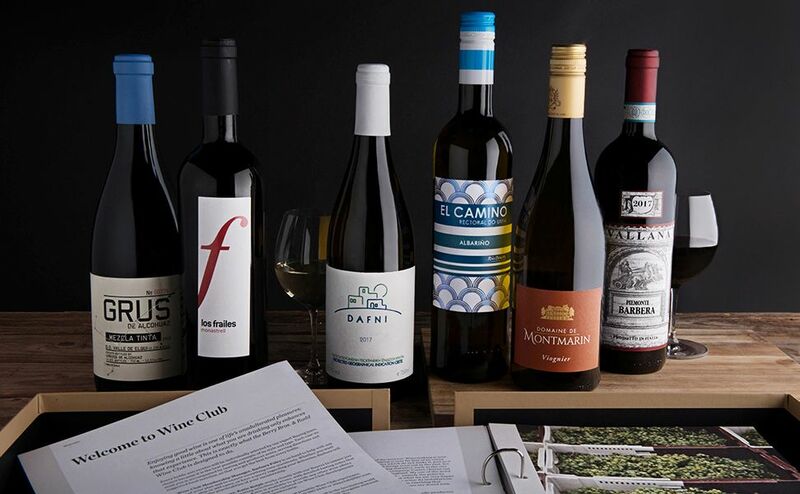 A wider variety of wines and producers, comprising three pairs of white and three pairs of red wines. 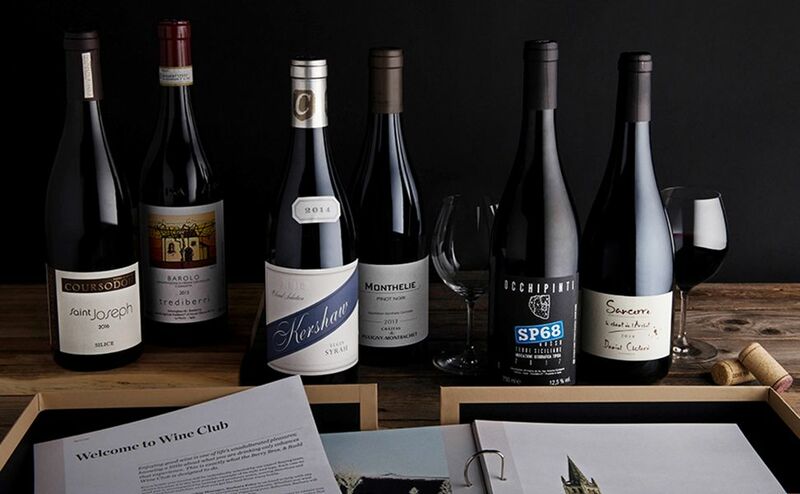 A 12-bottle case of exclusively red wines from across the world.